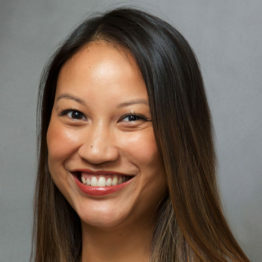 Janejira Chaiyasit, DNP, RN, A-GNP-C is an adult-gerontology nurse practitioner and an instructor of nursing at Columbia University School of Nursing, where she earned BS, MS, and DNP degrees. Chaiyasit cares primarily for adults while focusing on health promotion, disease prevention and management, wellness, and episodic (e.g., bronchitis, pneumonia, conjunctivitis) care. Her clinical and research interests include women’s health, family planning, endocrinology, anxiety, and depression. She is a member of the American Association if Nurse Practitioners. How was your experience with Janejira? Rate and review Janejira online.